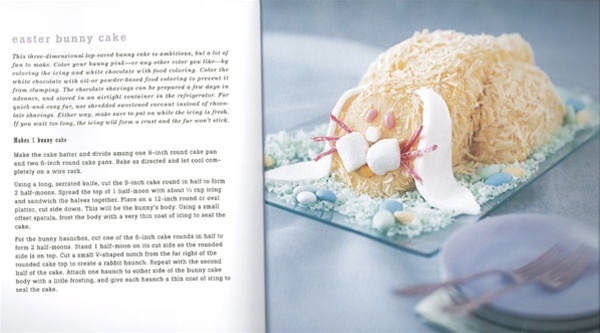 Catch a healthy case of Spring Fever with nearly 50 festive recipes and craft ideas in this book! These tantalizing confections and easy craft projects revel in the Easter spirit — from Chicken Little Cookie Pops to fuzzy Peter Cottontail Finger Puppets. Simple, whimsical craft ideas will keep kids busy dyeing and decorating eggs, adorning baskets, and creating springtime decorations. Full-color photos. All orders include a special spring-themed gift! Weekly Book Special: Passover Seder: Touch, Turn, Open and Learn! Passover Seder: Touch, Turn, Open and Learn! “Clever paper engineering turns ‘The Passover Seder’ by Emily Sper into interactive educational fun,” writes Publisher’s Weekly. 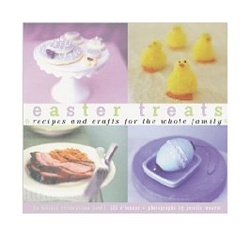 The North American Montessori Center also lists this book under “suggested reading” about Passover. Today is the 106th anniversary of the Louisiana Purchase. On March 10, 1804 there was a formal ceremony in St. Louis to transfer ownership of the territory from Emperor Napoleon Bonaparte of France to the United States. This territory included most of the Westward Expansion of the U.S., with the present-day Midwest, Great Plains and Western states, plus New Mexico and Louisiana. 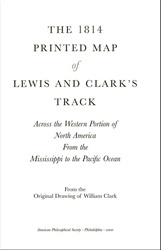 The principal objective of Lewis and Clark’s Corps of Discovery 1804-06 was the mapping of the West to the Pacific Ocean. Clark’s final cartographic achievement was his 1814 engraved map. One of the great maps of all times, it is perhaps the single most influential one of the American West, for it was upon this map that our modern understanding of the topography of that vast areas would evolve. 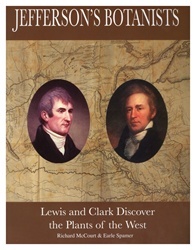 The first publication of the Lewis and Clark journals was Nicholas Biddle’s 1814 two-volume chronological narrative containing the map. In 1998 there was another “run” of the map produced by means of offset lithography, printed by our affiliate the American Philosophical Society. Size: 2-1/2′ long x 14″. Tan. One thousand regular copies were printed, with Black plus 1 PMS ink for duotone. Also includes a 10-page booklet on the history of the expedition and the map. 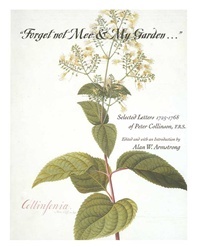 This beautiful concise book discusses how Meriwether Lewis collected plant specimens on the journey of exploration that he and William Clark led across the American West to the Pacific Ocean & back, sent by President Thomas Jefferson. 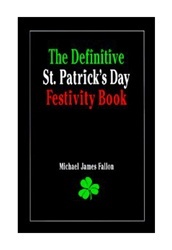 It includes facsimile excerpts from their original journals. The task of plant collecting was Lewis’s military duty, but he seems to have had a real flair for collecting and describing the specimens. 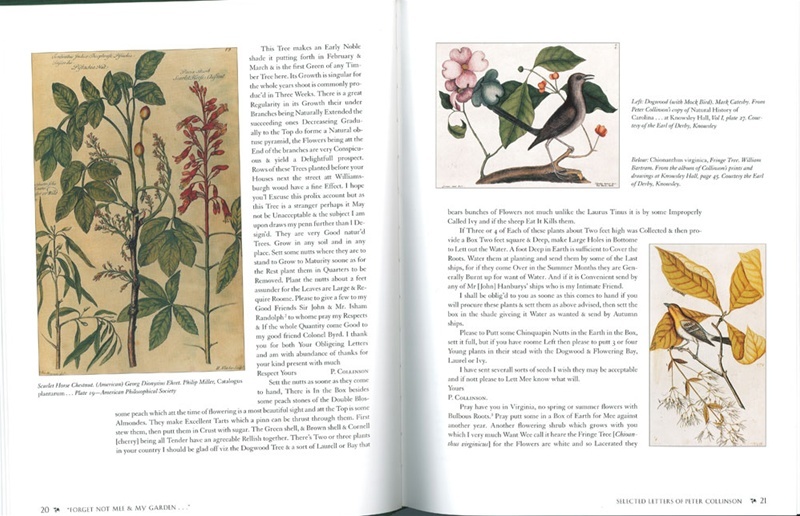 It is clear that he spent long hours observing the specimens, perhaps with a magnifying glass, cross-checking the anatomy of the plant before him with an illustrated edition of Linnaeus’s botany book. 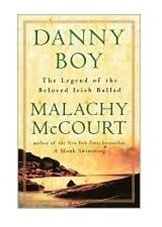 Imagine a tourist embarking on a journey through 19th-century Ireland, beginning in 1860. 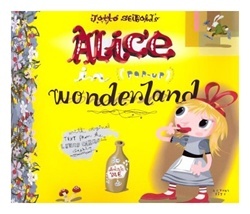 This hard-to-find book imported from the U.K. describes such an experience. 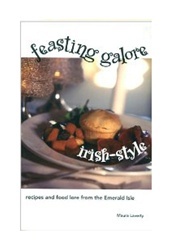 This book includes romantic narrative, more than 50 never-before-seen historical photos and more than a dozen period recipes combine to give a flavor of the country. 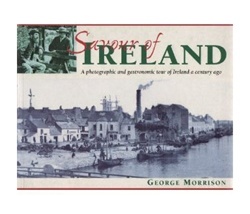 Author George Morrison is also an Irish documentary filmmaker, best known for the groundbreaking films Mise Éire (I Am Ireland) in 1959 (Alan at the GaelMovies blog calls it “Ireland’s most important film”) and Saorise? (Freedom?) in 1961, both about the fight for Irish independence. Morrison received the Lifetime Contribution Award at the 2009 Irish Film and Television Awards.